Don't get me wrong, I have loved living with me housemates but I am so excited to get my own place! So this time last year I set myself aims for the New Year. Aims rather than resolutions as this way I can easily track my progress and achieve something new this year! It worked really well so I am doing the same thing this year. I am thrilled to say a few people have said that they are joining me in this challenge, would love it if you did too! Hopefully, this will get me cooking some different types of recipes! 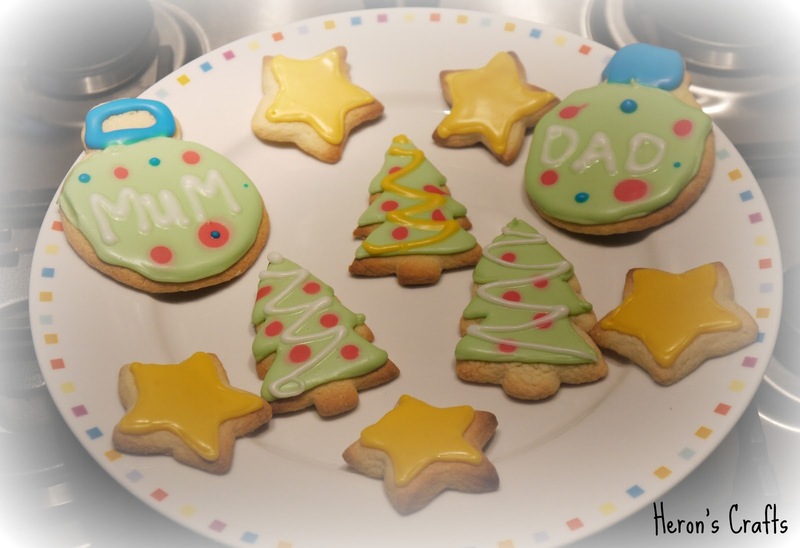 I did my first set of royal iced cookies in December, using piping bags, flooding etc. and am hooked! I aim to bake a themed batch every month for the year. January is a batch of New Year's Eve cookies that I will be featuring tomorrow! And I don;t mean another scarf, I mean an actual garment - I have already started this one - amazingly - and am knitting a gilet style cardigan! It is chunky wool in shades of blue which I love! 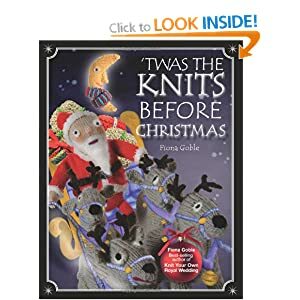 I received this book for Christmas from one of my oldest friends who challenged me to knit the complete story by next Christmas - 22 pieces from stockings to 8 (all different) reindeer - the mother has slippers, Santa has mittens and let's not forget the presents! This one is going to keep me busy and if you see me knitting Santa Clause in July - don't worry - I haven't gone mad - its all part of the plan! My aim here is fairly simple...get myself off the sofa and run twice a week. Overall, I want to average 60% 2-3 miles and 40% 3+ miles. I have a busy year coming up to fit this into, but I feel so much better after a run so I really want to stick to this one. I ran this morning so that's one run down! I love posting on my blog and I have really been getting my head round it over the last year! This next year I would like to be more organised, planning and writing posts more in advance! I will be having a new schedule to start the new year which will be revealed over the next week! You will have to bear with me for the first couple of weeks of January as I have exams looming so there is not a lot of time for sewing projects! So there you have it! 6 aims. 6 Things I want to achieve. As ever, I will track my progress on the blog and hopefully, this time next year I will be able to right a positive year round-up post! Wish me luck! And all that is left is for me to say that I hope your year is full of love, laughter and joy! Enjoy it! 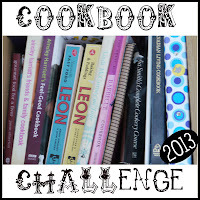 Your Cookbook challenge sounds great, I think I might join you!! Hello! Poppin' in to check out your blog I found linked up with the GFC Blog Hop! 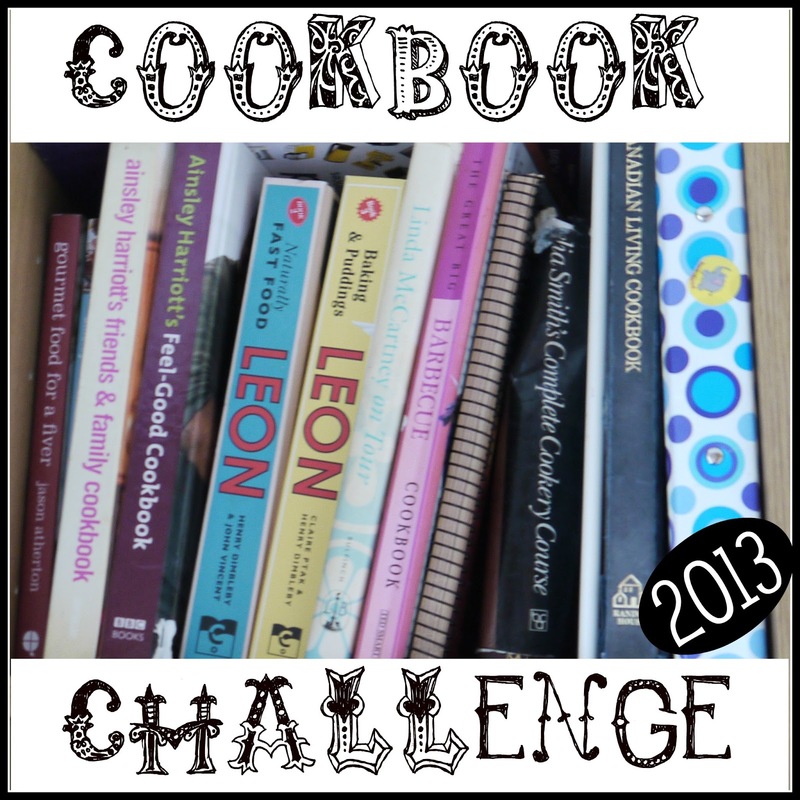 Love the Cookbook Challenge!